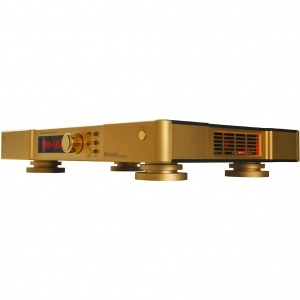 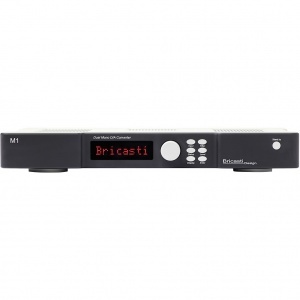 The Bricasti M5 network player is a network interface and media renderer that connects to your server via a local area network. 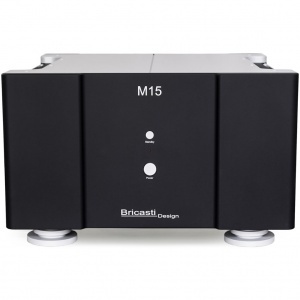 With wide support for DLNA and other popular network protocols, the M5 delivers pristine lossless audio from your network to your Digital to analog converter; your music server can go anywhere you choose. 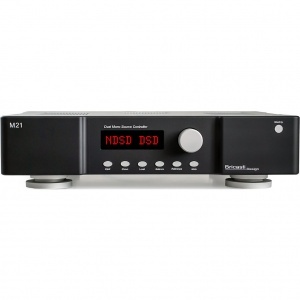 The M5 connects to your LAN via Ethernet with SPDIF, AES outputs supporting sample rates up to 192k PCM, DSD 64 and DSD 128 over USB. 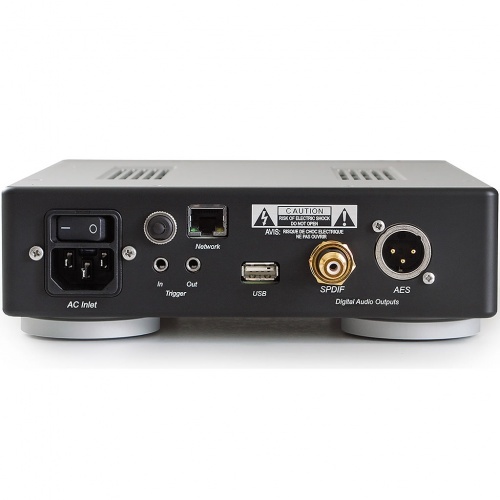 A regionally approved WI-FI adapter is required for WI-FI functionality and is not included. 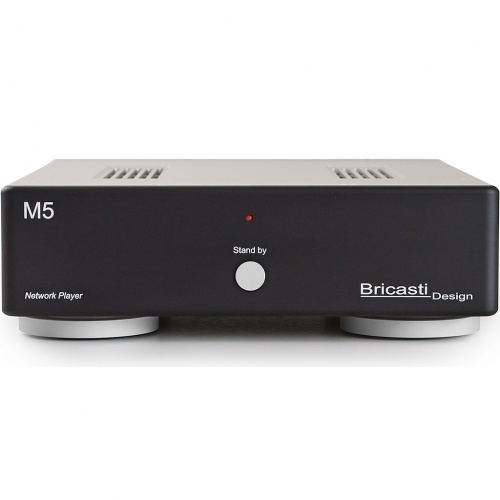 The M5 plays ethernet wired over your data network. 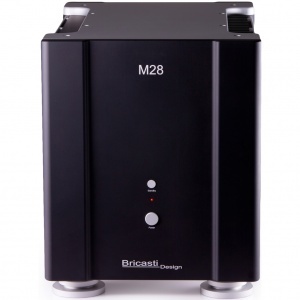 In addition, audio listeners have become accustomed to having a computer server and additional storage drives directly in the listening environment. 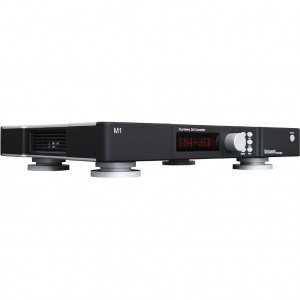 This can get messy with the added cables and power supplies that accompany them. With the M5 Network Player you can find new freedom from your server devices and place them anywhere on your network, away from your system.